I don’t find myself writing on paper very often these days. I still know plenty of people who prefer taking paper notes. 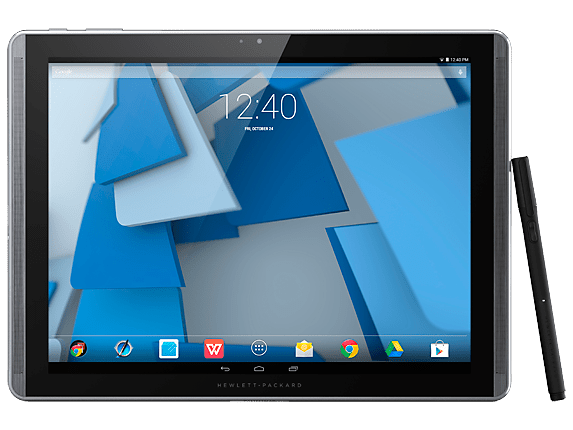 At the HP Global Partner Conference, I got the chance to demo the new HP Duet Pen that ships with the HP Pro Slate 8 and Pro Slate 12 Android tablets. The Duet Pen is designed to be dual purpose, allowing you to write directly on screen as a stylus or in combination with the HP Paper Folio. The pen is powered by the Qualcomm Snapdragon digital pen technology and works extremely well. My handwriting isn’t the greatest and I had no trouble using the stylus and having it feel as natural as a pen would. Much like the DotPen from Dot-Tec and the Evernote Jot Script 2, the Duet Pen fits neatly in this new category of stylus products that are designed to let people actually work the way the can be most effective. If handwritten notes are your thing, you won’t be disappointed with the Duet Pen. One challenge for me in using other stylus products is they tend to feel a bit squishy, which results in trying to find the perfect balance of pen pressure and hand angle in order to write something legible. The Duet Pen on paper gives all the tactile feedback you expect from putting pen to paper and puts your writing in a digital format too. The Pro Slate 8 and Pro Slate 12 tablets both come with some HP apps that are optimized for use with the HP Duet pen, like HP Notes. There are additional apps promised to be available in the Google Play App Store. 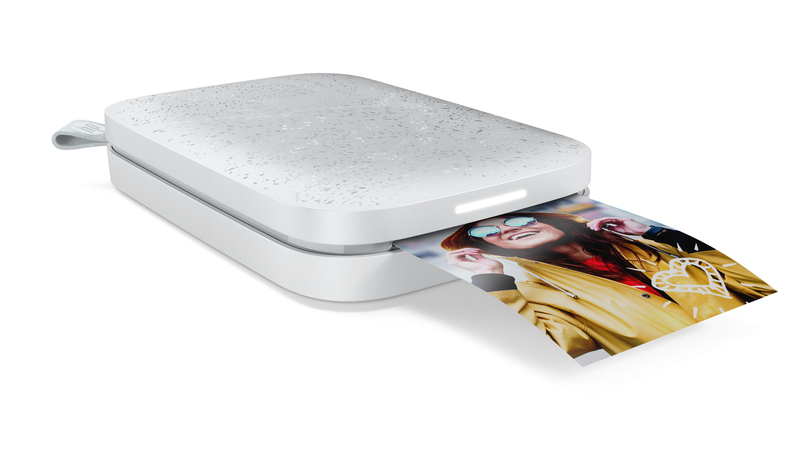 It’s also worth noting that the ink in the Duet Pen works on any paper, but using the Paper Folio lets you automatically capture your paper notes in an electronic format. You can see in the video demo I did that the pen works for left handed people like me. It also works for all you righties out there too.